Imperator: Rome is the upcoming grand strategy title from Paradox Development Studio. Set in the tumultuous centuries from Alexander’s Successor Empires in the East to the foundation of the Roman Empire, Imperator: Rome invites you to relive the pageantry and challenges of empire building in the classical era. 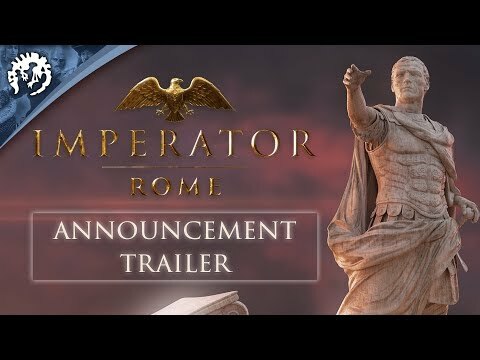 The upcoming Imperator: Rome PC release date is April 25, 2019 in the US and the UK. Notify me when Imperator: Rome PC is available.